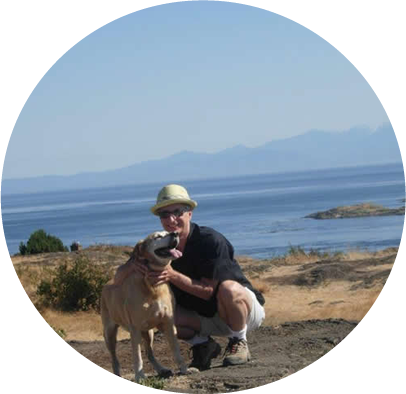 Micha, the senior partner of Arbutus Law Group LLP, is based in Victoria BC. His practice deals exclusively with First Nations’ legal issues and Aboriginal rights. He was called to the Ontario Bar in 1975 and to the British Columbia Bar in 1987, and currently practices in both provinces. He has acted as legal counsel on several leading Aboriginal law cases, including the Nowegijick and Gull Bay Development Corporation tax cases, and the Mitchell case on Aboriginal trade rights. Micha acts on behalf of First Nations in comprehensive self-government negotiations, development of Governance Constitutions, First Nation Laws, Land Codes and treaty negotiations. He has been legal counsel to the Westbank First Nation since 1990 in negotiation and implementation of their historic self-government agreement. He represents the First Nations Finance Authority as general legal counsel and worked on the development of the First Nations Fiscal Management Act. 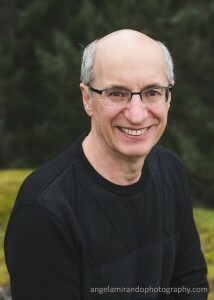 In the area of native legal education, Micha has developed materials and taught courses at community colleges, delivered papers at numerous conferences on Aboriginal law and was a contributing writer in the BC Assembly of First Nations publication of the “Governance Toolkit: A Guide to Nation Building”. Internationally he has worked with indigenous peoples in Central America and Vietnam. Micha’s work has been recognized by his peers, who have voted to include him in the publication Best Lawyers in Canada in the specialty of Aboriginal Law, every year since its inception in 2006. He has also been acknowledged in the 2016, 2017 and 2018 editions of the Canadian Legal Lexpert Directory as a leading Aboriginal Law practitioner.